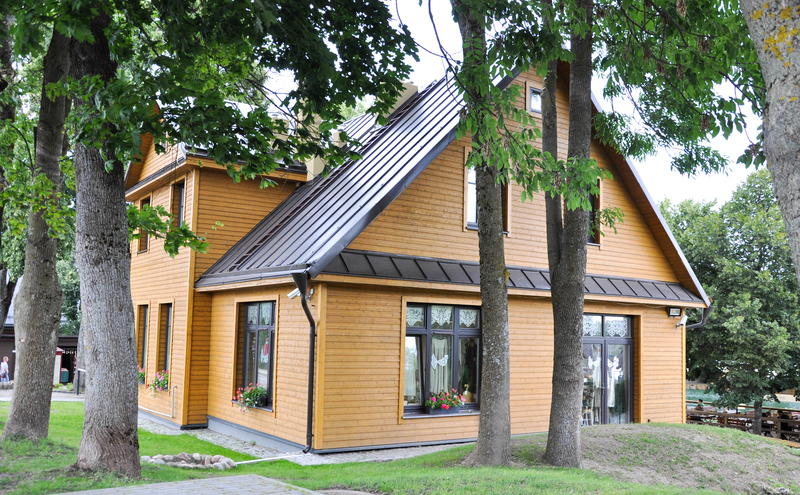 Trakai information centre on 20th of April will work from 10 till 17. On April 21st (Sunday) and 22th (Monday) will be closed. On the road from the train and bus stations to the Island castle every 200 – 300 meters, there are 11 stops (info boxes) for tourists.